Kernel Sweetooth, the snack and sweets shop that was booted from its longtime home in the Trolley Barn in downtown Frankfort back in October, has resurfaced in the Grainery building at 10 Elwood Ave. in downtown Frankfort. The new location is about a block away from the Trolley Barn. The shop opened in early July and then was forced to close for a couple of days as a result of the July 15 fire that has shuttered the adjoining Durbin’s pizzeria. The shop features a variety of sweets including gourmet popcorn in eight flavors, hand-dipped ice cream, Hawaiian shaved ice, homemade chocolate, cotton candy, bulk candy, cookies, cakes and other snacks. It also offers doggie ice cream treats. Kernel Sweetooth offerings are also available at the Frankfort Farmer’s Market and at the Cross Street Grill in downtown Joliet. The new location is open from 10 a.m. to 10 p.m. Monday to Saturday and from 9 a.m. to 9 p.m. on Sunday. 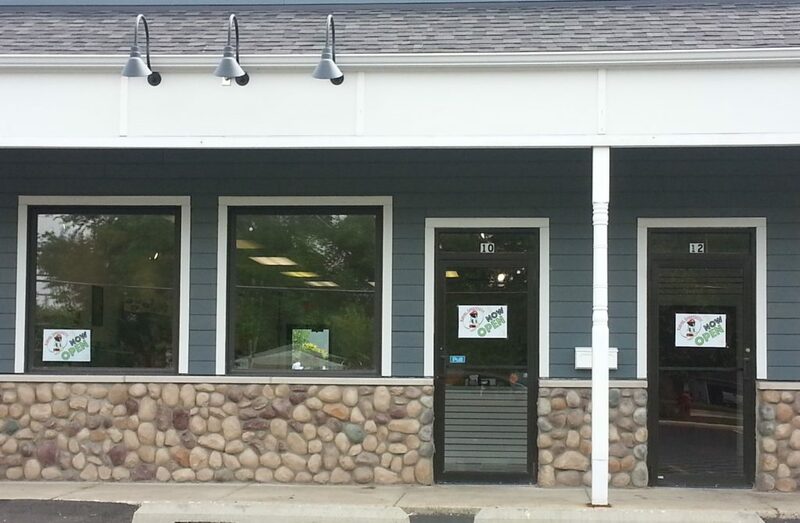 A second Kernel Sweetooth location at 17258 S. Oak Park Ave. in Tinley Park remained open while owners Gary and Debbie Kovarik searched for a new Frankfort location. A call for comment to the Kovariks was not returned. It’s the second sweet shop to open this year in downtown Frankfort. Raffy’s Candy Shop opened a second location in May at the Trolley Barn.